Download a copy of the latest wellness ebook written by Sid Khullar. 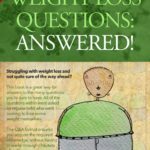 The current edition is 50+ pages and includes answers to weight loss questions asked by regular people like yourself. Future editions will be made available for subscribing members with more answered questions on weight loss. The next edition will include questions on Diabetes, again asked by regular folks for the well being of their friends and family. You should see a new edition of this effort every couple of months. 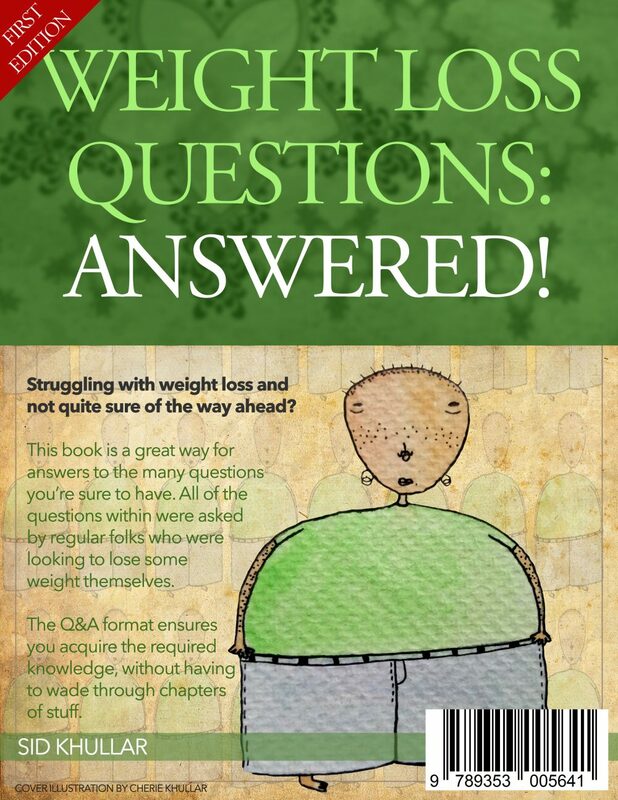 The book is written in simple, easy to understand language, can be started and ended anywhere, includes a wealth of additional information and is great to understand why we gain weight and cannot usually get it all off ourselves!